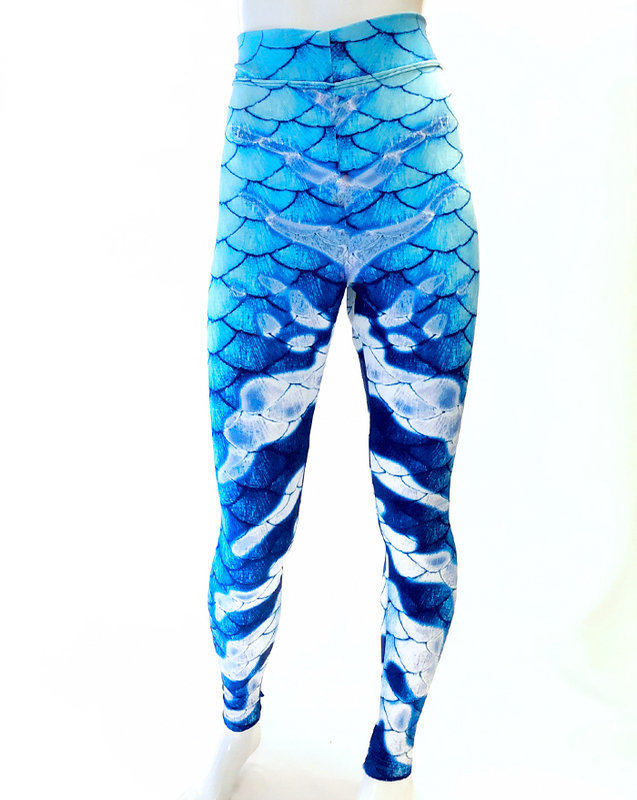 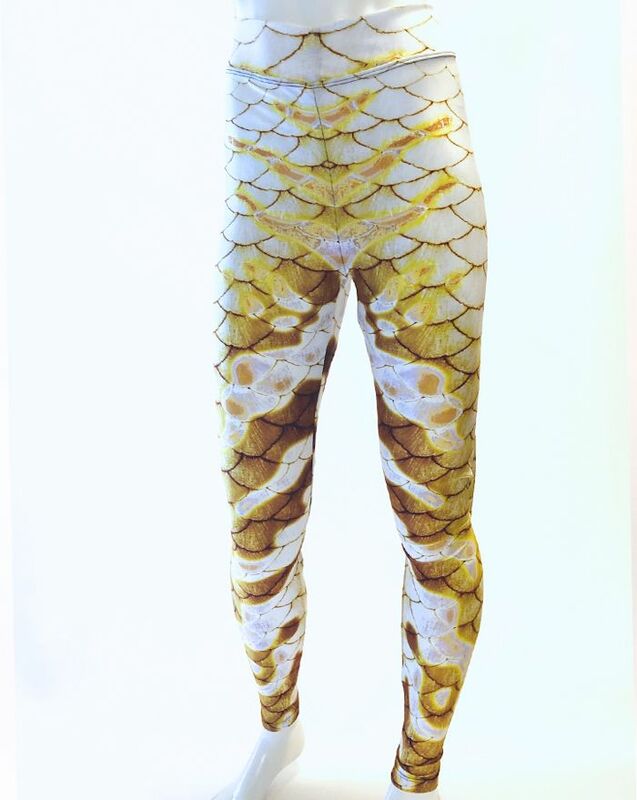 Mermaid Leggings and More! 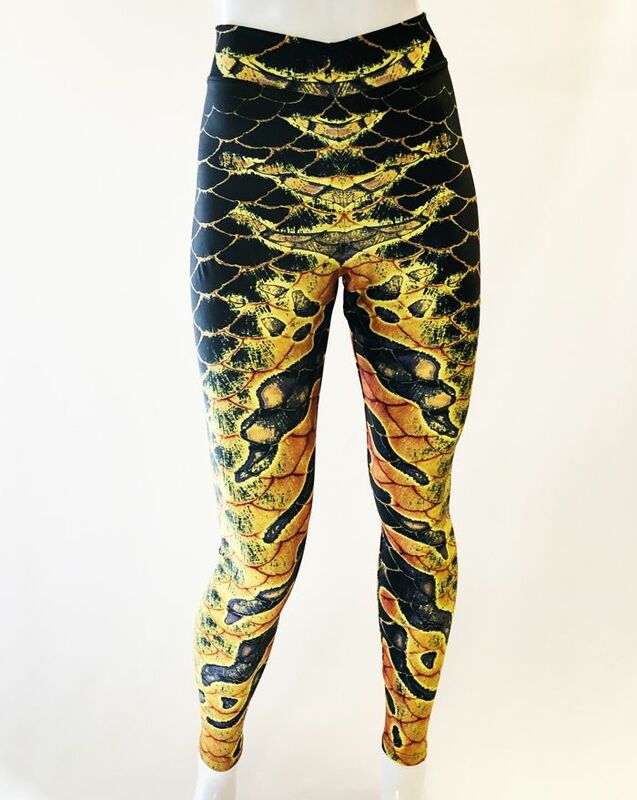 Tights for Dance and Workout! 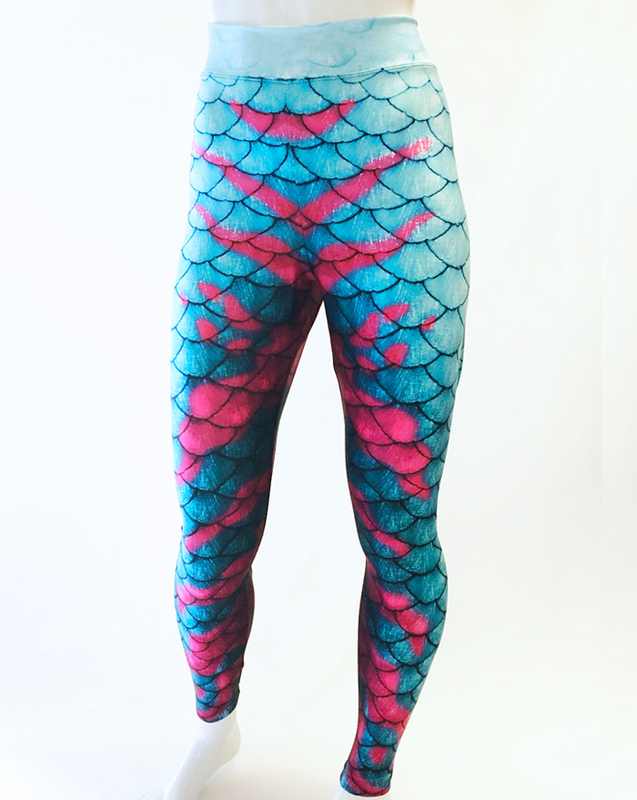 Mermaid Tail Love!